Pigment Gold #203! Gold E.Mi-manicure Gold shimmering. 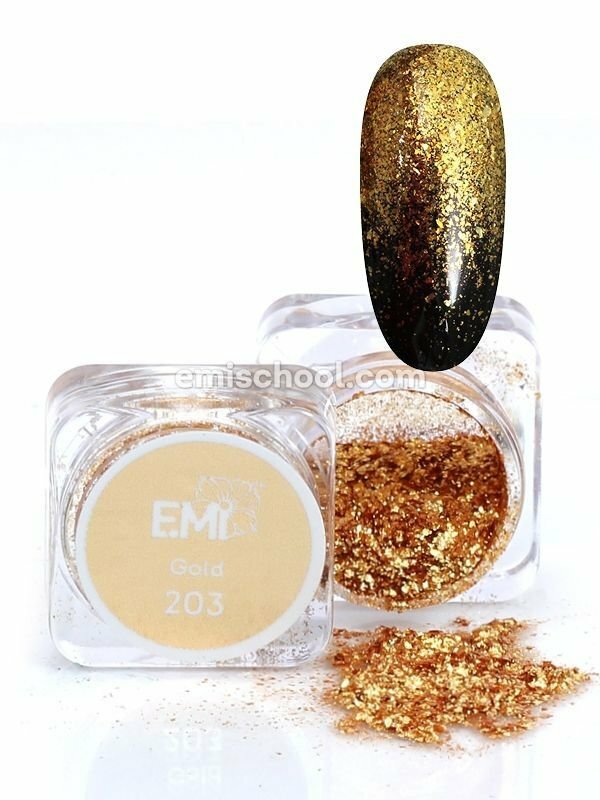 Pigment helps to create unusual and bright E.Mi-manicure with gold effect. Unique texture. Flake-like particles of pigments perfectly cover nails, making wonderful reflective effect and excellent shimmering texture. 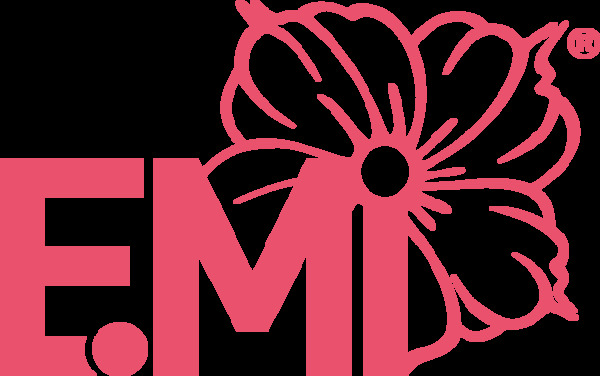 Individual design. Unlimited opportunities of pigment combinations with different textures. Convenient package to work and store. Stiff cap prevents pigment from scattering.